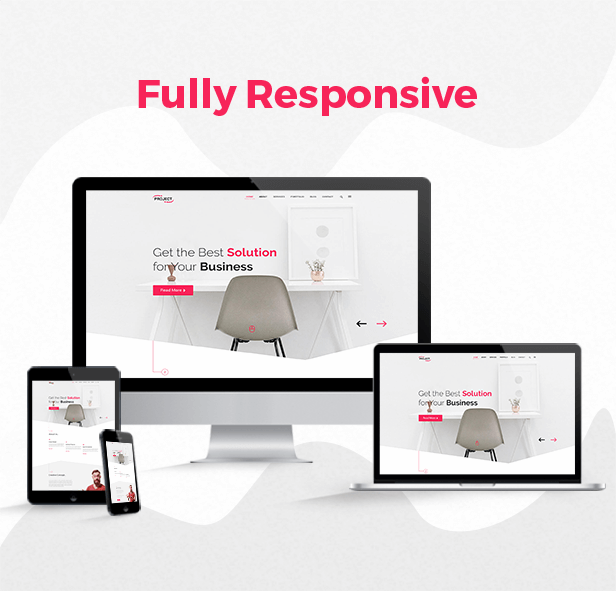 PROJECT – Creative Multipurpose WordPress Theme designed with modern, clean & unique look. 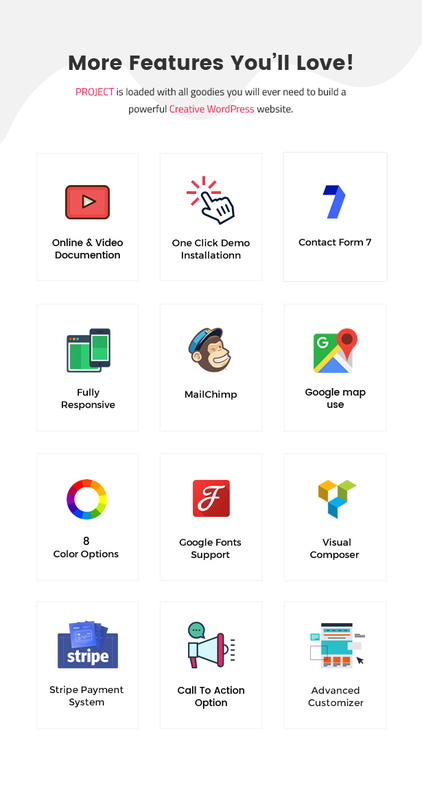 It has Onepage, Multipage & Google Material Design Version. 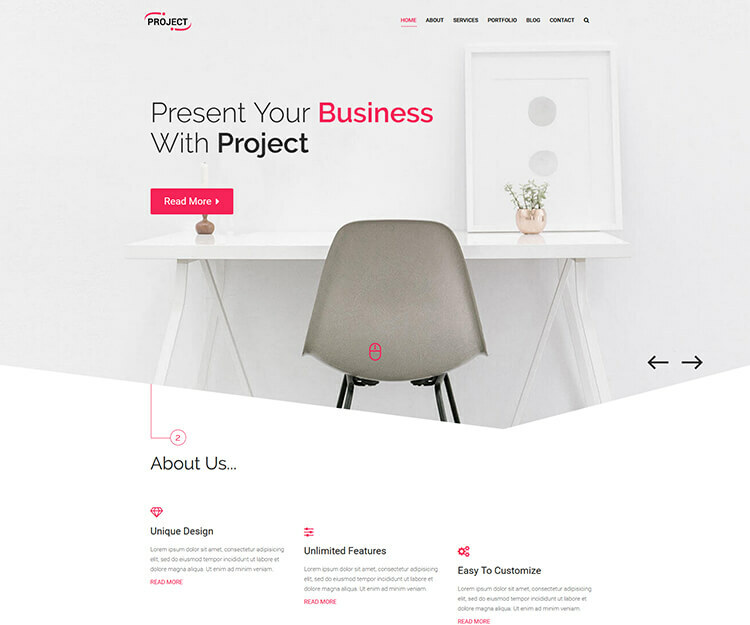 This is a trendy theme for your Creative Business website, Agency or Startup. It looks perfect on all major browsers, tablets and phones. Just take the best theme of your choice, change the text, add your images and done!. 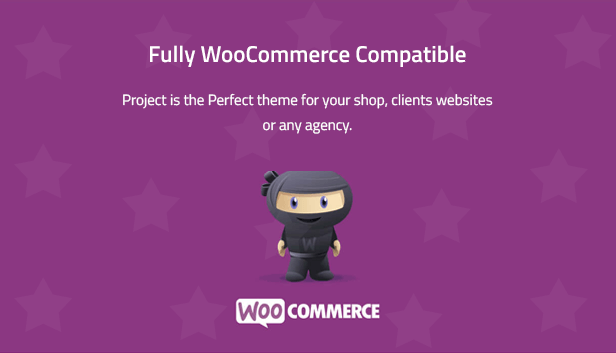 Take a look at this wonderful WordPress theme and you will be impressed even more! Enjoy! 1. Child theme added according to customer need. 3. Minor Responsive Issue Fixed.